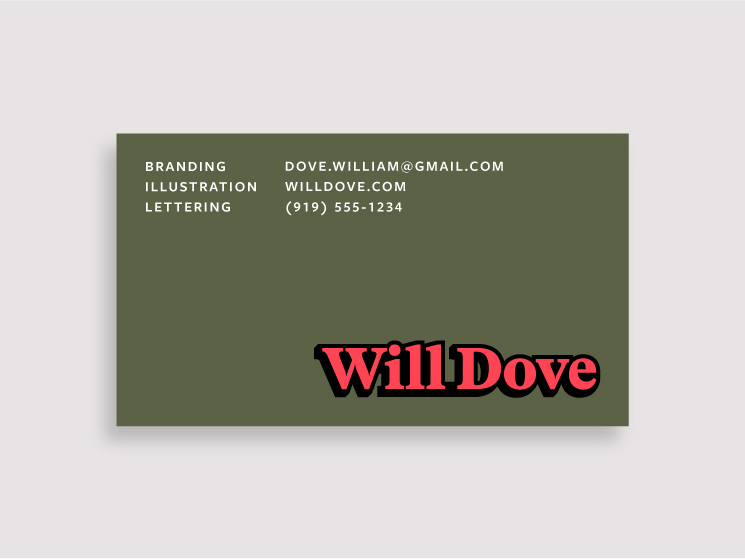 Will Dove designed these business cards for his self-branding as a freelance graphic designer and illustrator based in Durham, NC. 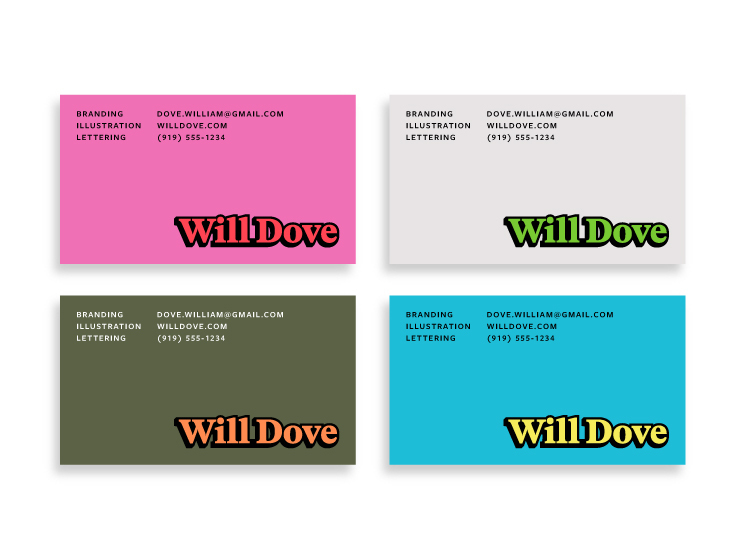 Will’s business card design is simple yet memorable due to the eye-catching colours and typography.  “As a freelance designer, it’s important to carve time for self-promotion. I had a free afternoon recently and decided to explore personal business card options. I put high value on design principles, but also have an expressive personality. Coupling a functional, grid-based layout with exciting colors embodied both side of my personality,” Will said. These business cards are not been printed yet, but Will is kind enough to share with us his printing options. All in all, it’s a minimalist design that makes a lasting impression!